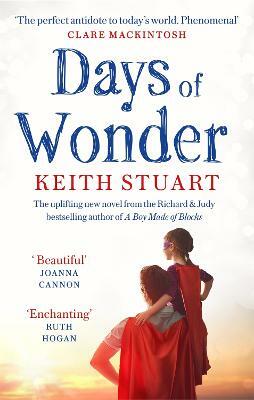 A dazzling debut about a fostered autistic girl’s poignant search for her Forever Home, and her acute need to be needed. Truly a gem that will satiate an abundance of literary tastes, this is surely set to become a must-read sensation. Ginny Moon is almost fourteen, and has autism. After years of neglect and abuse at the hands of her Birth Mother, followed by troubled spells with a succession of foster families, she’s now much more settled with her Forever Parents, Maura, and Brian. But something is playing on Ginny's mind. Really playing on it. 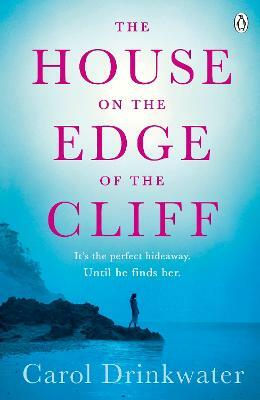 Someone needs her, much more than Maura, Brian and new Baby Wendy do, and so Ginny becomes desperate to find her Birth Mother so she can take care of the Baby Doll she left in a suitcase in her mother’s apartment all those years ago. 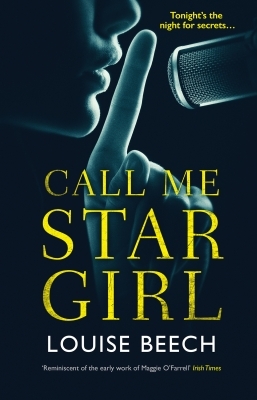 Ginny will do anything to reach her goal - lie, scheme, steal, set up her own kidnapping. There’s tremendous tension, shock, horror and heartache, and you feel desperately for both Ginny and her Forever Parents, to whom the search feels like rejection. Ginny's journey will break your heart, but it will also heal it, for there are many moments of love and kindness along the way, and humour too. Ginny’s Michael Jackson obsession brought many smiles, as did Larry, her adorable classmate and not-so-secret admirer. The story of a lost girl searching for her forever home. 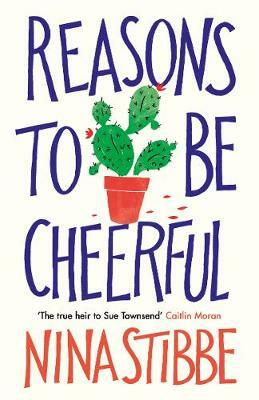 Everyone tells Ginny that she should feel happy...After years in foster care, fourteen year old Ginny is finally with parents who will love her. Yet despite finding her forever family, she knows she will never stop crafting her Big Secret Plan of Escape. 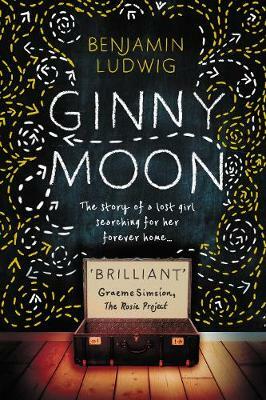 Because something heart-breaking happened a long time ago - something that only Ginny knows - and nothing will stop her going back to put it right...A fiercely poignant, inspirational story of a lost girl making sense of a world that just doesn't seem to add up - Ginny Moon will change everyone who spends time with her.